Perfect investment property or for the first-time home buyer! 5 bedrooms, 3 full bathrooms and 2 kitchens. Ground level suite can be 1 bedroom or 2 bedroom and 1 bath accomodation with separate entrance. Newly renovated and ready to go. 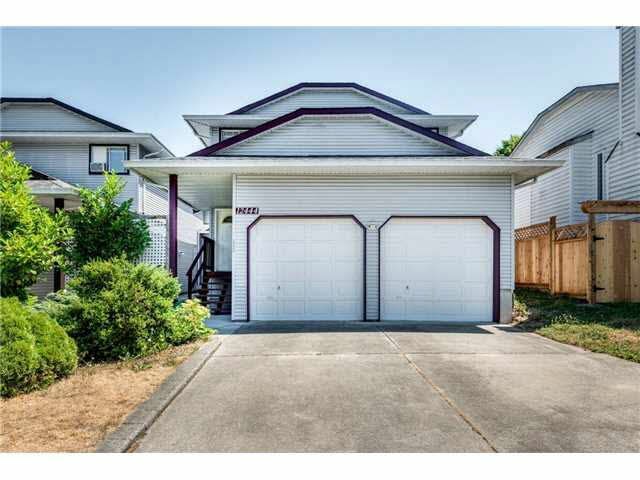 Fully fenced yard, double car garage with lots of driveway parking. Laminate flooring throughout with bright open kitchen. Master bedroom has large walk in closet with ensuite. Beautiful mountain views off the back deck in central location. Quick possession possible.